With your home, study or office space being the most important of spaces, it is important that you get your blinds right. 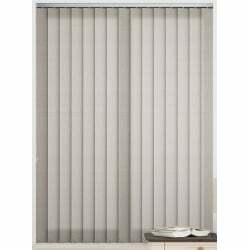 Larger numbers of people are now working from home, and with the majority of a person’s work not being done domestically, we do spend a lot of time in our home study. With the main reason for this being that the computer is there, hence why you will need a set of office blinds. 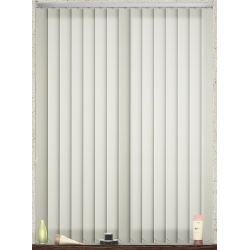 Whether you’re browsing social media, playing video games or the kids are doing homework, there is a lot of things that happen in your home office space. That’s why it is important to select a set of office blinds which are both inviting and relaxing, to create the right atmosphere. 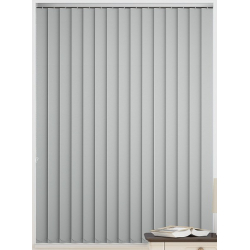 If your looking for a set of neat lines like you get with a venetian or vertical blind, or perhaps a roman blind that will flow down the full height of the window. 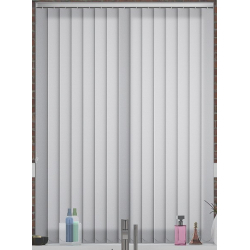 We have a number of styles and types in our collection, so you won’t be stuck for choice! Practicality is a big thing for office blinds, as not all home offices are used just for this purpose, many double as a guest bedroom. 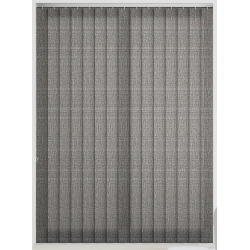 However, if you were to purchase on of our quality office blinds, they can easily double as a guest bedroom blind too! 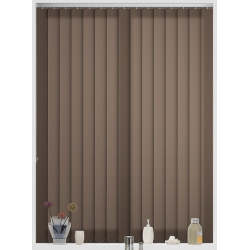 That’s why our range is ideal for these type of rooms. 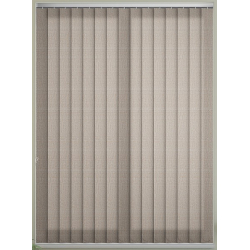 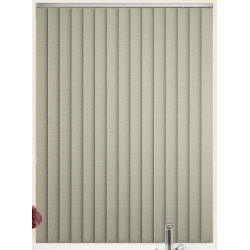 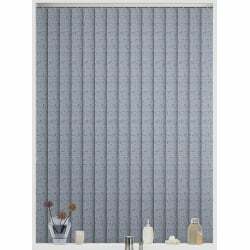 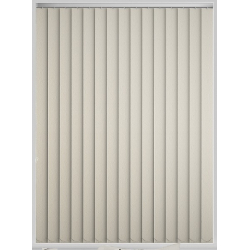 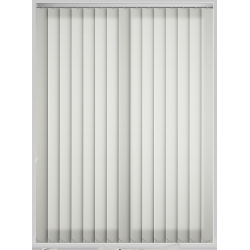 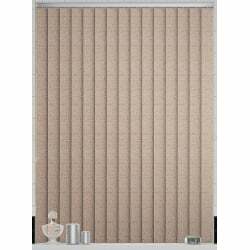 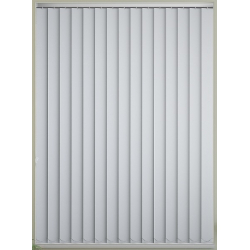 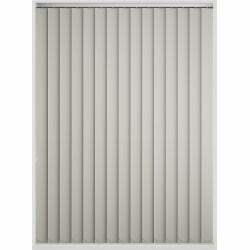 Take a look through our collection and pick out an office blind that will suit your interior.